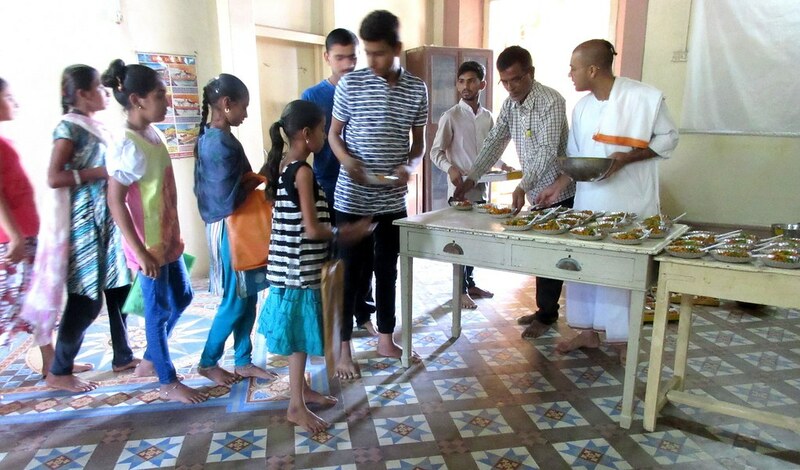 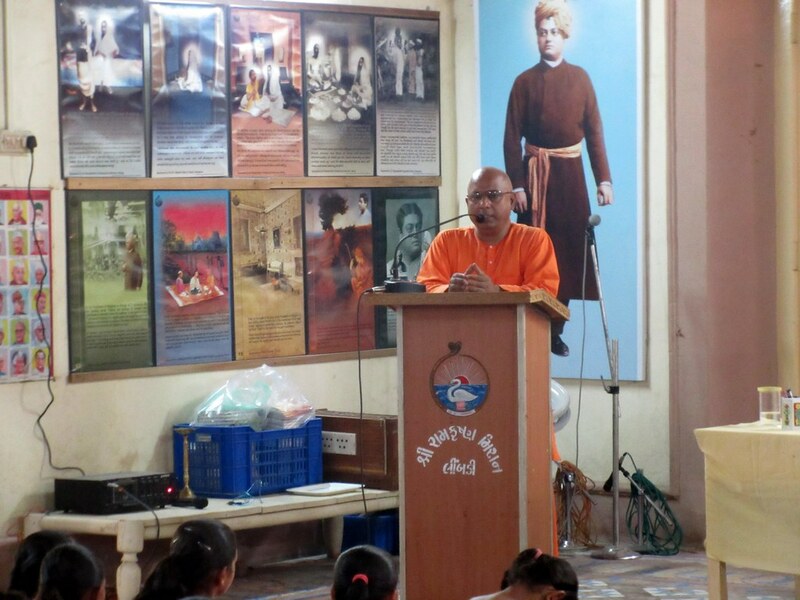 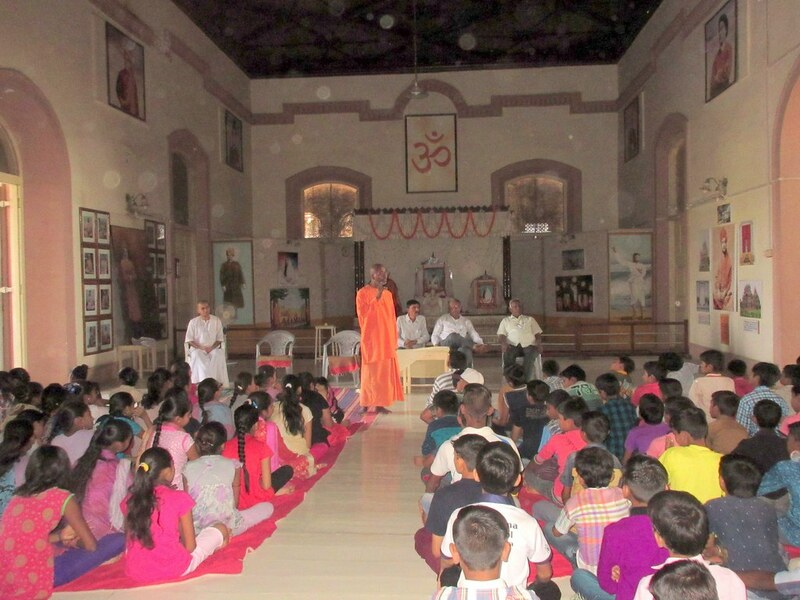 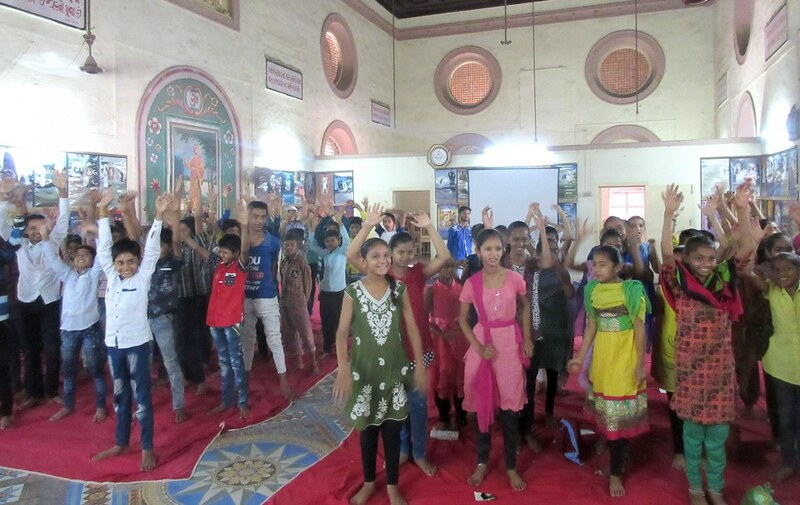 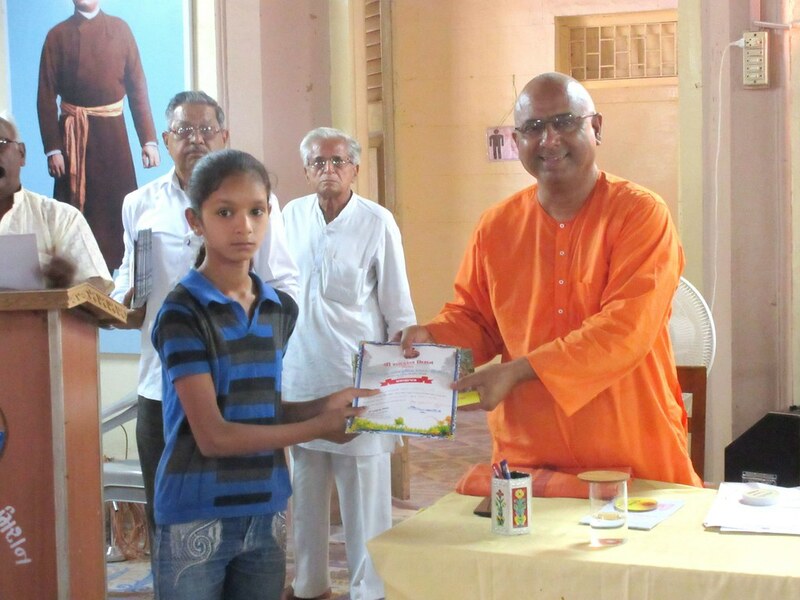 Ramakrishna Mission Limbdi conducted a summer camp (Bal Bharati Jnana Yagna) for students from 18 to 23 April 2018. 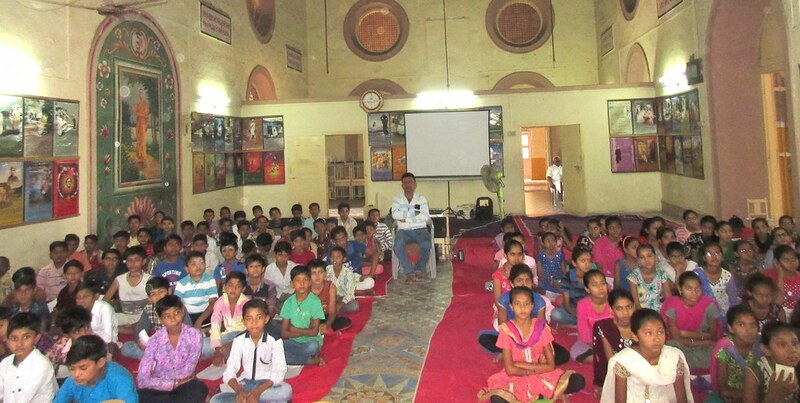 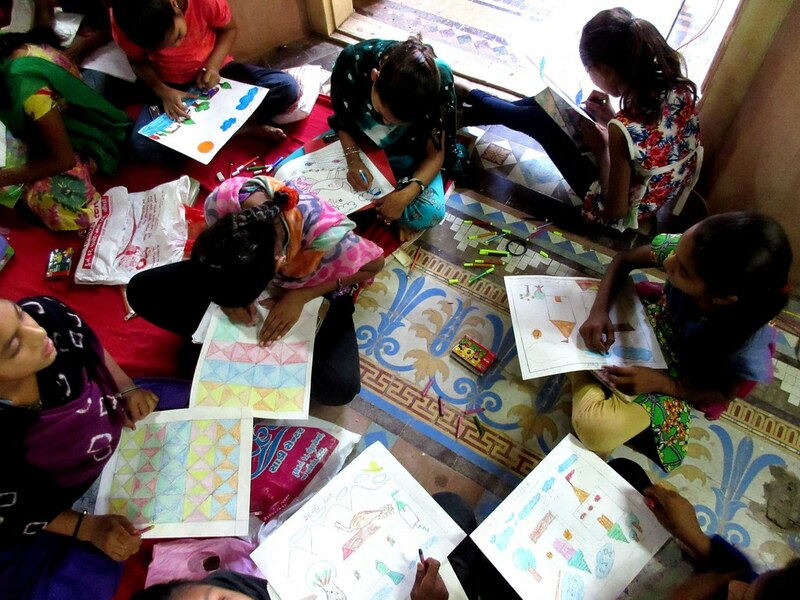 Total 110 students took part in the camp. 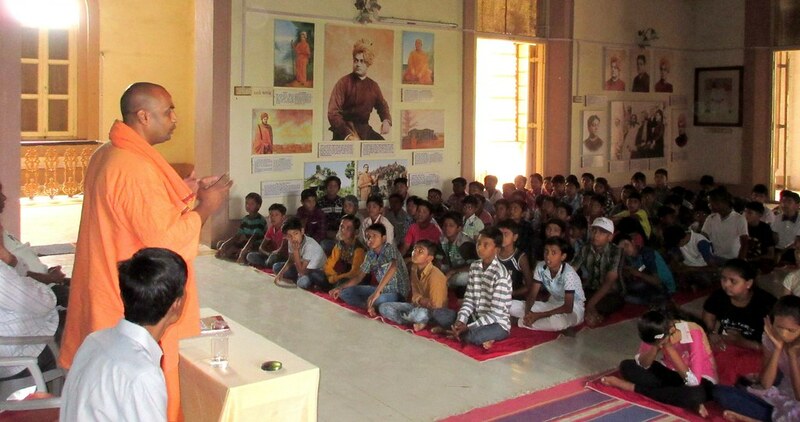 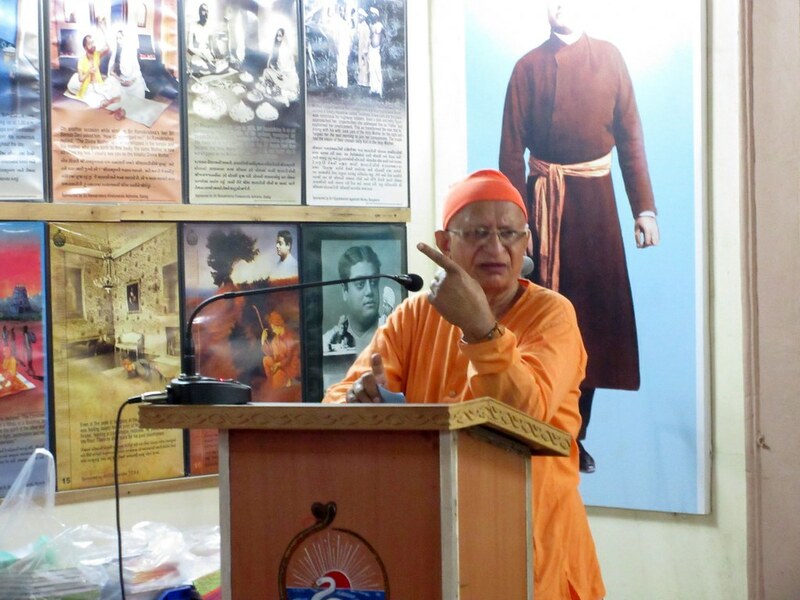 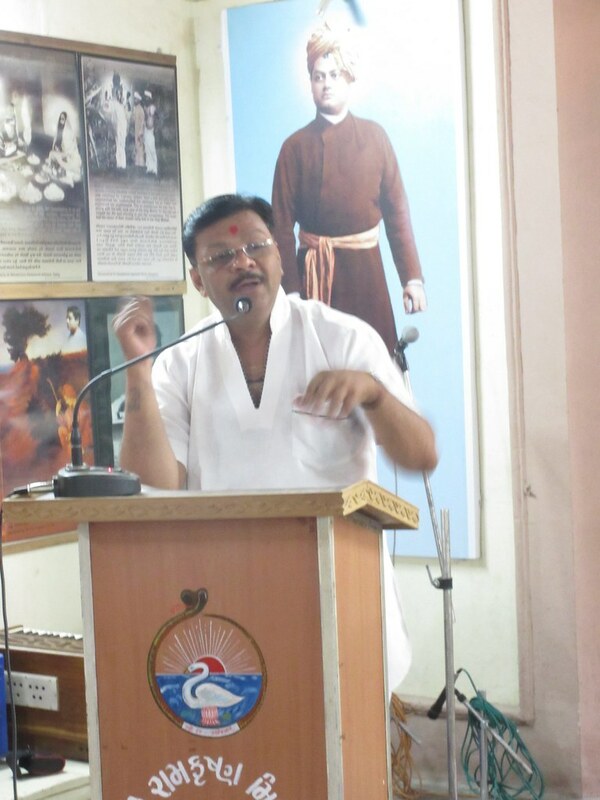 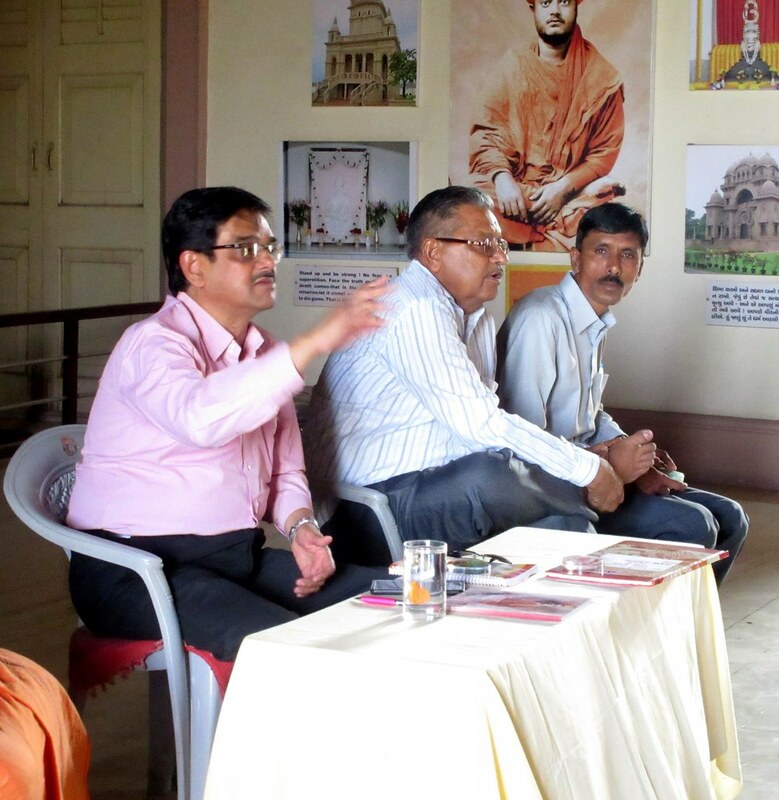 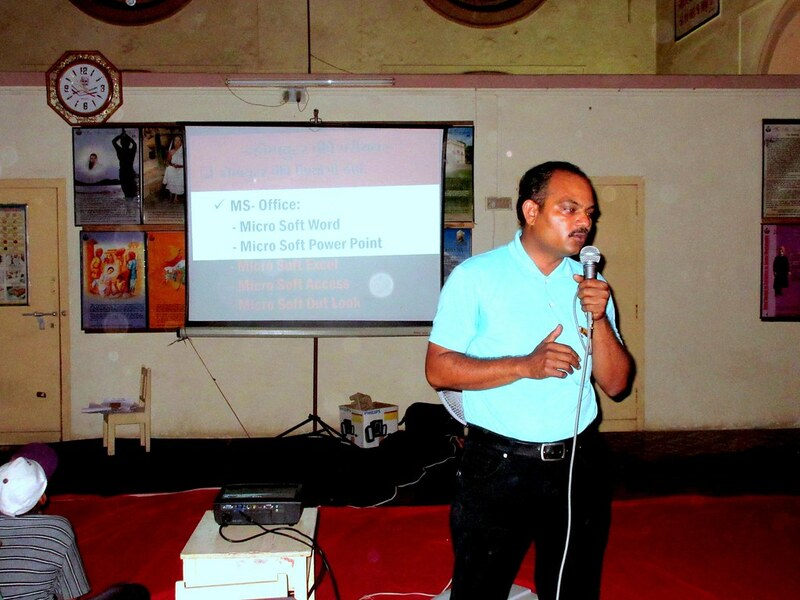 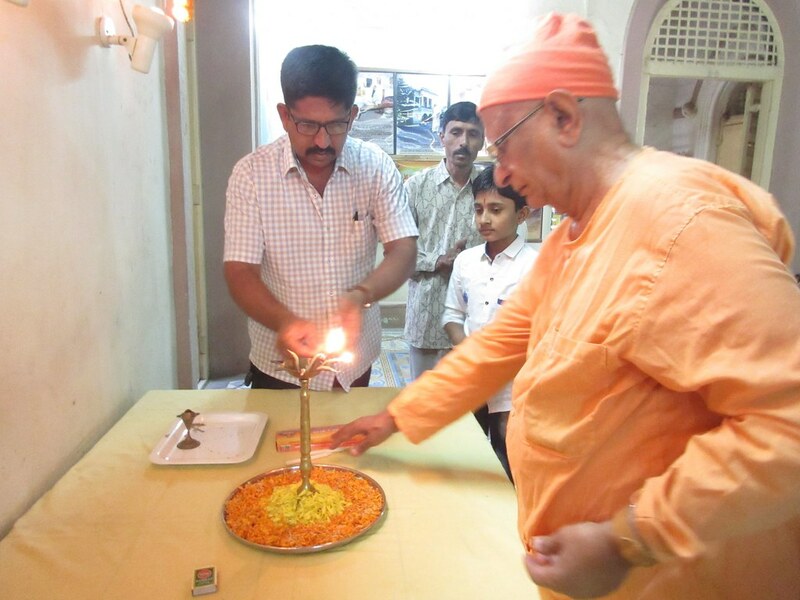 The daily routine includes prayers, bhajans, talk on different subjects like How to build Character, Health and hygiene, worshops and Movie Show on life and teachings of Swami Vivekananda.